Wipe the red off your top lip! 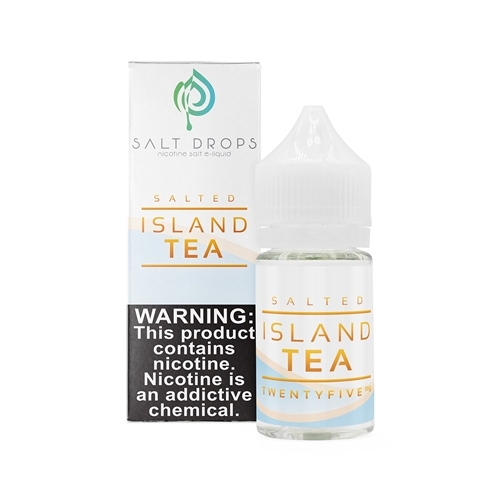 This fruit punch vape juice is the closest thing you'll find to island paradise. With a fruity, tropical beginning followed by a sweet finish, this is an all-day vape for sure!